Welcome to our end of the week recap for May 29-June 4, 2016! So I’m doing something crazy for you. FOR YOU. I recorded 2 FB Live videos on Friday afternoon – watch part 1, watch part 2 – where I shared my 5 Hacks for a Successful Freezer Meal Prep Session – along with a peak inside of my freezer to see a set of MyFreezEasy meals! I also explain much more in detail about all that is happening around FreezEasy & MyFreezEasy! All members of the Basic Membership will get access to all 8 meal plans each month. And yes, we will add a new set of recipes and meal plans EVERY MONTH. How am I able to go from 1 new meal plan every few months to 8 in 1 month? I am working with a team of software developers and assistants and we have set up a desktop app that will allow us to quickly create meal plans for you….AND, you guessed it…we will soon make this desktop app available to YOU, so that you can build or customize the meal plans to make them perfect for your family’s taste preferences and food allergy needs. If you’ve never done any freezer cooking, or what to learn how this FreezEasy style of freezer cooking works, PLEASE take my free online workshop. I want you to understand that this isn’t a bunch of mushy casseroles, and that I’m not going to ask you to spend an entire day in the kitchen. Check out the workshop and get a free sample meal plan, if you haven’t yet! On Monday morning, I’ll open up registration and shoot out an email with the signup details. The first 200 members to sign up for the Basic Membership will be offered a FREE UPGRADE to the Premium membership (and access to the desktop app to build your own meal plans in minutes!) The free upgrade will be available for your first year of membership. 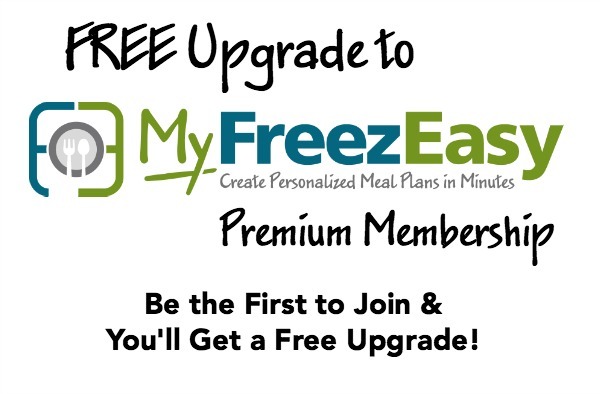 And it’s only available for the first 200 members to join the MyFreezEasy Basic service! My ultimate goal is to help teach and equip you to keep a steady flow of meals in your freezer – so you don’t have to worry about what’s for dinner on crazy busy weeknights! I want you to spend less time in the kitchen, and more time with your family and doing other things you love! Get Notified AS SOON AS Sign-Up is Available! 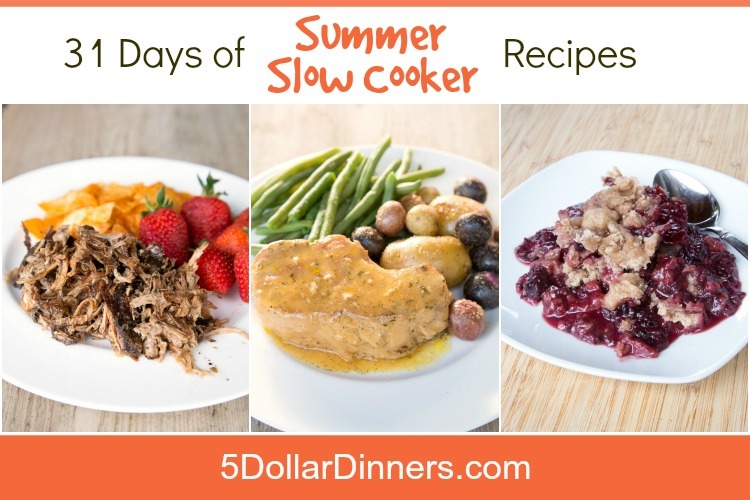 We hope you’ve enjoyed all 31 days of our Summer Slow Cooker series! 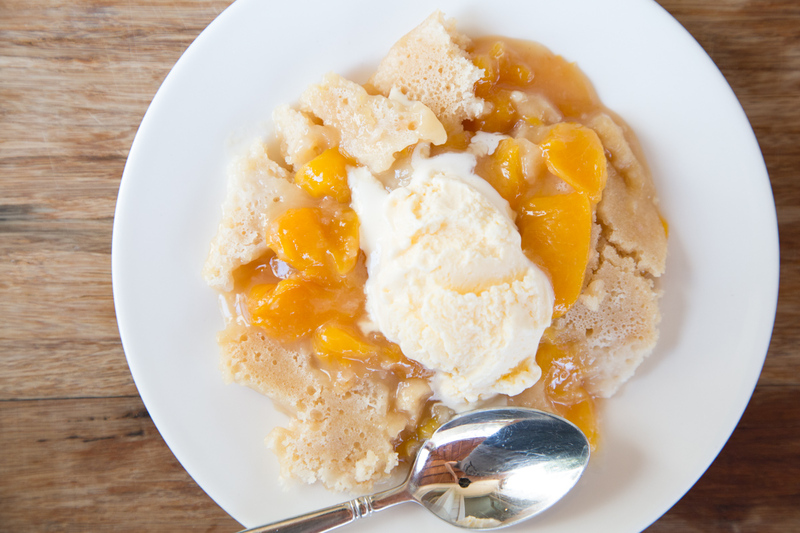 If you missed any recipes, then be sure to bookmark this page to keep it handy for the rest of this summer.